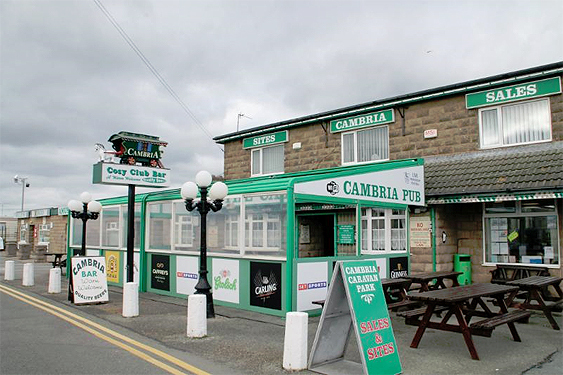 Cambria is a quiet family run site established over 25 years ago in the sea side town of Towyn, with golden beaches, family entertainment, and great atmosphere close by it’s the perfect place for you to enjoy your holidays. 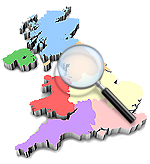 Cambria is also perfectly located near good road/rail links if you want to explore further afield taking in the breath taking views of North Wales. 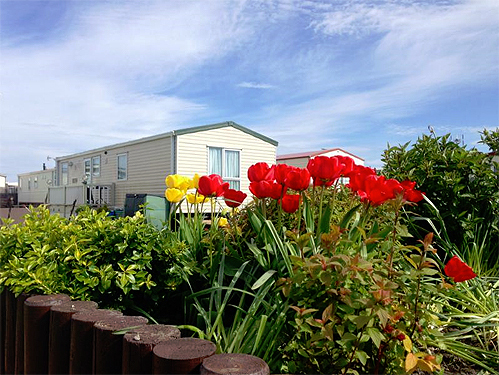 Cambria prides itself on its reputation of a well maintained quiet park with a warm welcome and close community. 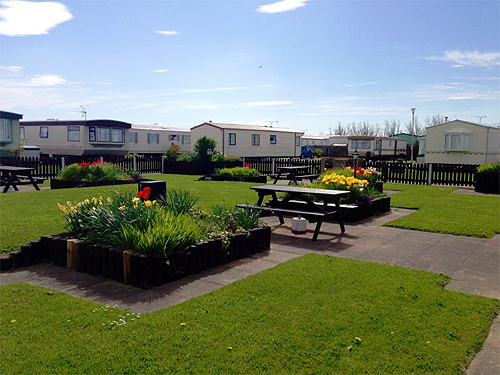 Within the park there is a beautiful landscaped Garden with BBQs and picnic tables. 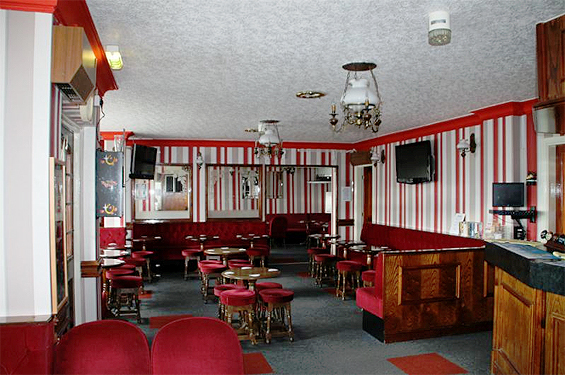 The Cosy Bar, is a great place to come and enjoy a drink, Tony and Joan are here to welcome you! With weekly entertainment such as race nights, quiz karaoke it’s the perfect place to relax and soak up the friendly atmostphere. The Famous Billys Bingo is very popular as it is played in the traditional way with the slide cards with seats! The arcade is a haven for the young and old, plenty of 2p machines which the children love!